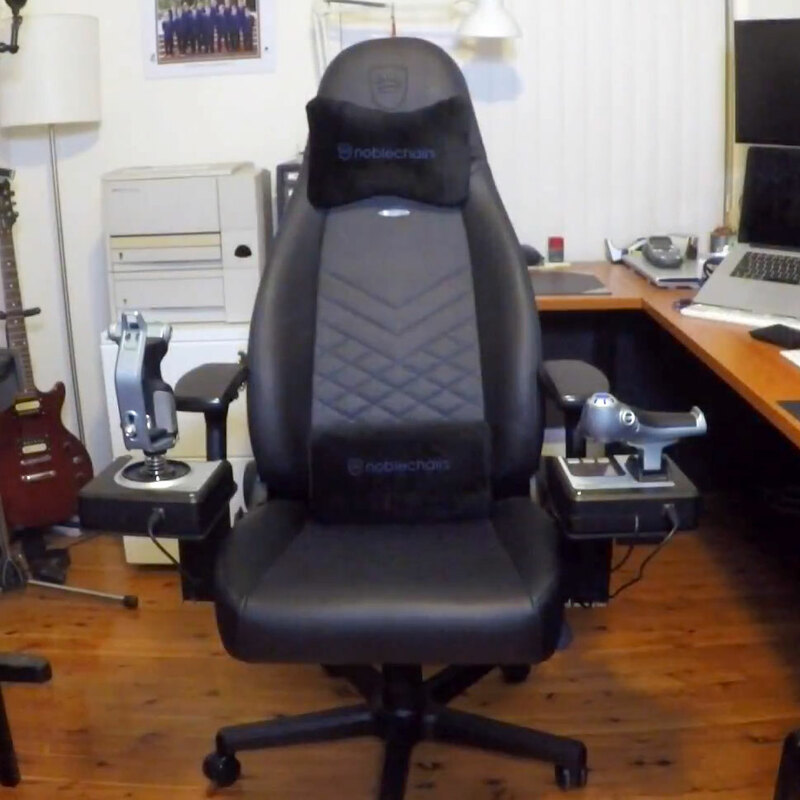 Thanks to the continuing help from the community in the MONSTER FOUNDRY we have made another gaming chair brand compatible with the Chair Mounts: Noblechairs! Our good friend Mitch provided all the details and measurements the Noblechair armrests. Here is him reviewing and assembling the Chair Mounts. I am always blown away by the support and creativity in the MONSTER FOUNDRY. Big thanks to everyone who is contributing.